Is your prayer life a blessing or a burden? Do you hear God speak when you pray? Are you an intercessor? God is looking for prayer partners to co-labor with Him in working out His plans and purposes for mankind. 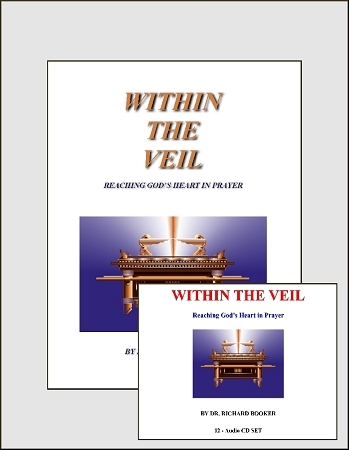 He desires that we "come within the veil" of His presence to discern His will and then pray it from heaven to earth. Discover the principles and patterns of Kavanah - focused prayers with specific prayer objectives.Learn to pray with confidence and persistence. Learn the principles and power of intercessory prayer.